Although the Syndicate is known for its lunchtime live music and social atmosphere, it may surprise you to know that it is also a great place to unwind and relax. 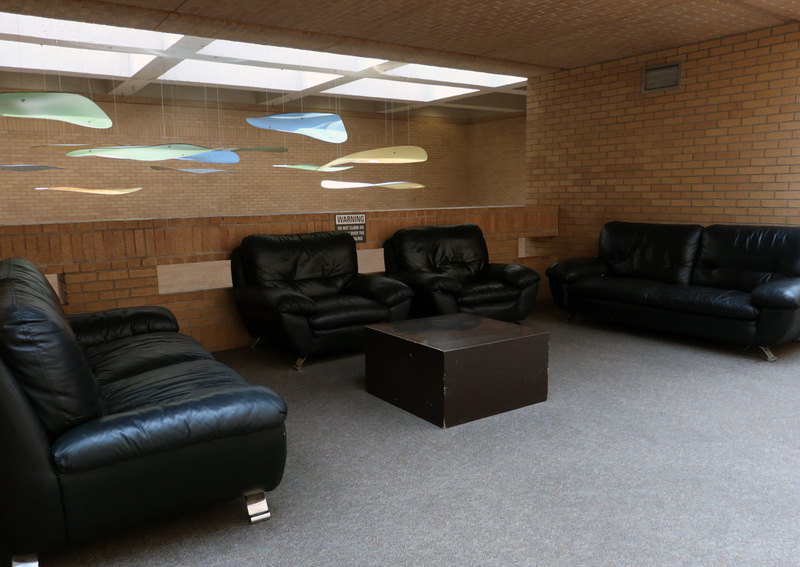 The couches located on the second floor are perfect for a quick nap (when the live music isn’t playing, of course). Located on the east side of Avenue C, the Music Building has a lot to offer students. 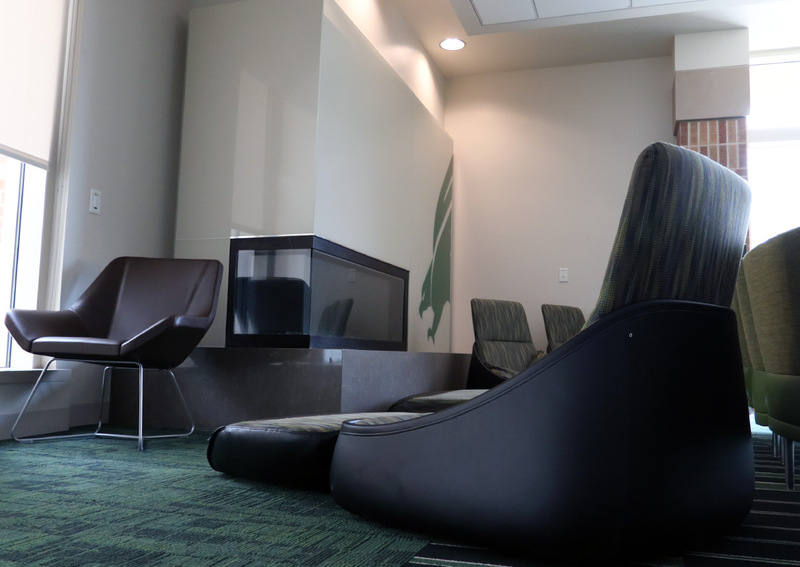 While it’s equipped with the essentials every music major needs, it also has a great area on the third floor to get some peace and quiet. 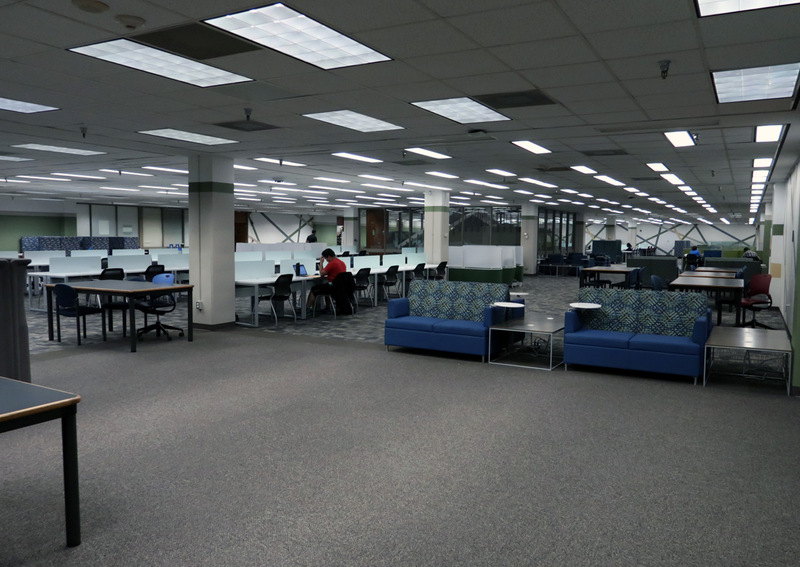 The plush couches can help any student get the rest they need without having to leave campus. 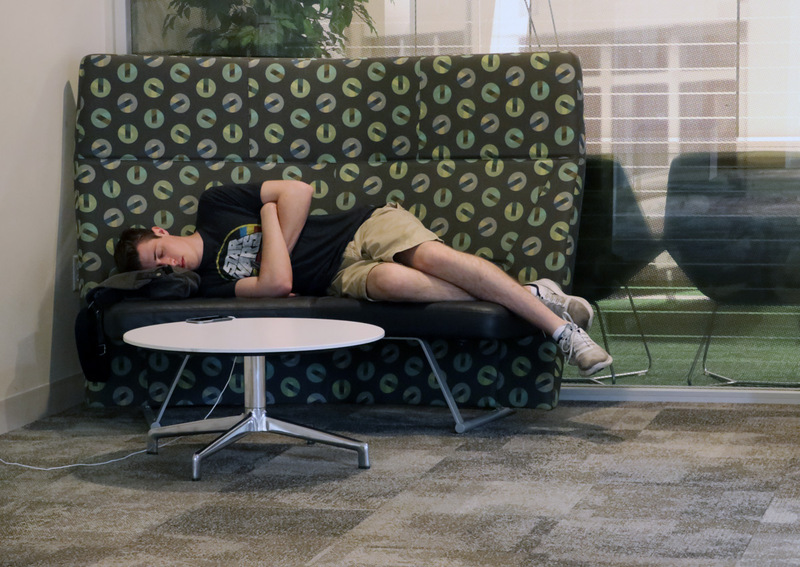 Probably the most popular spot to nap on campus, the fourth floor of the Union offers students a nice place to catch some Z’s that’s removed from all the hustle and bustle of foot traffic on the building’s lower floors. Also featuring a Meditation Room where students can clear their minds, it’s no wonder our ambassadors think the fourth floor is one of the best places to nap. 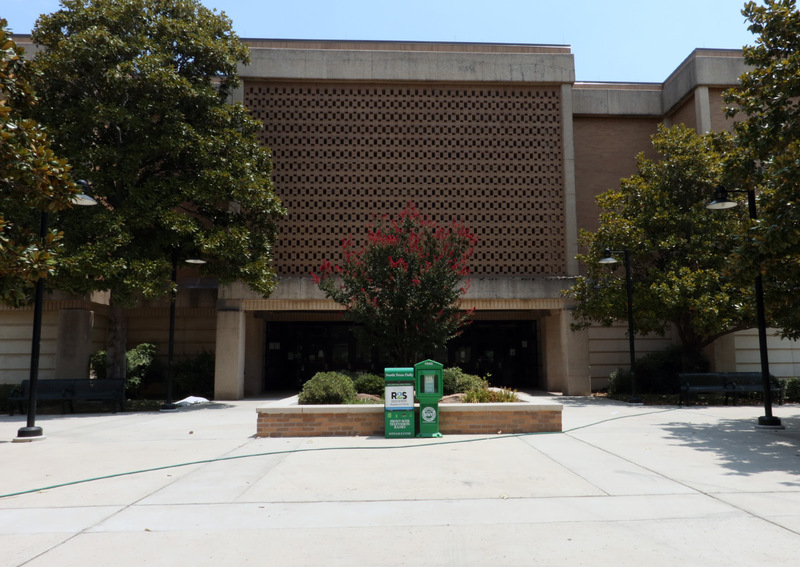 UNT has a lot of little-known hidden gems on campus. One of them is a napping spot under the stairs in Wooten Hall. Ambassador Keeley thinks this spot is great for a break after (or in preparation for) a long day of classes. Unfortunately, this one’s currently inaccessible due to renovations taking place in Wooten, but it’ll be back one day soon. 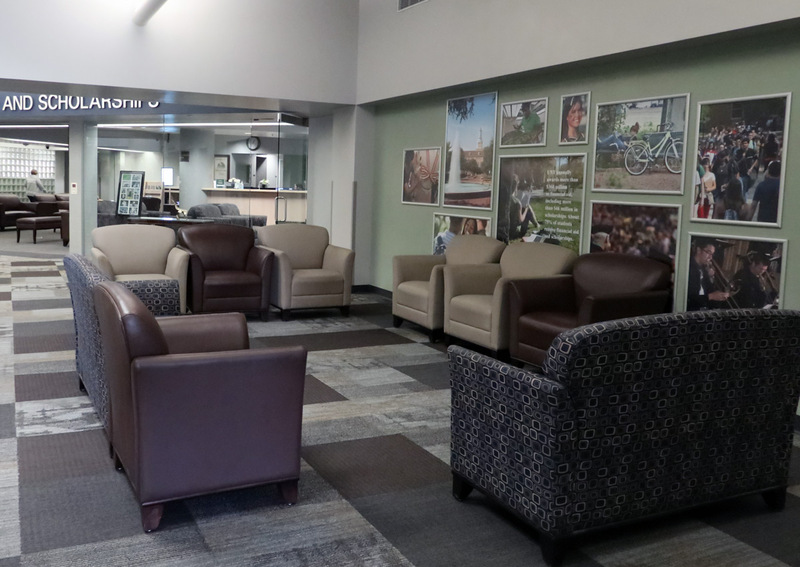 Dedicated to over 400 student organizations on campus, the Student Org Space in the Union is not only a place for organizations to come together, it also offers students another place to get some much-needed rest. With plenty of comfortable couches and even a fireplace, it’s no surprise this nap spot made it on our list. 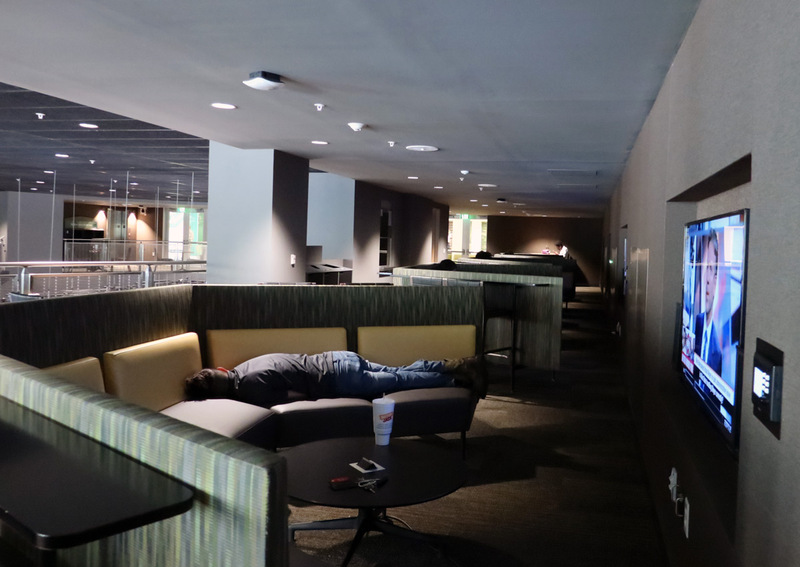 With five floors to choose from, the Willis Library basement is a designated quiet floor that can offer students a great napping experience when they’re not hitting the books. Since cell phones, loud headphones and even group chatter is prohibited on this floor, the basement is a great place to get all of the peace and quiet that you need. On top of Admissions, Financial Aid, the Registrar and Campus Tours, the ESSC includes a good place to nap as one of its many services. Located in the center of campus to cater to students, feel free to stop in and rest your eyes any time you need a break.